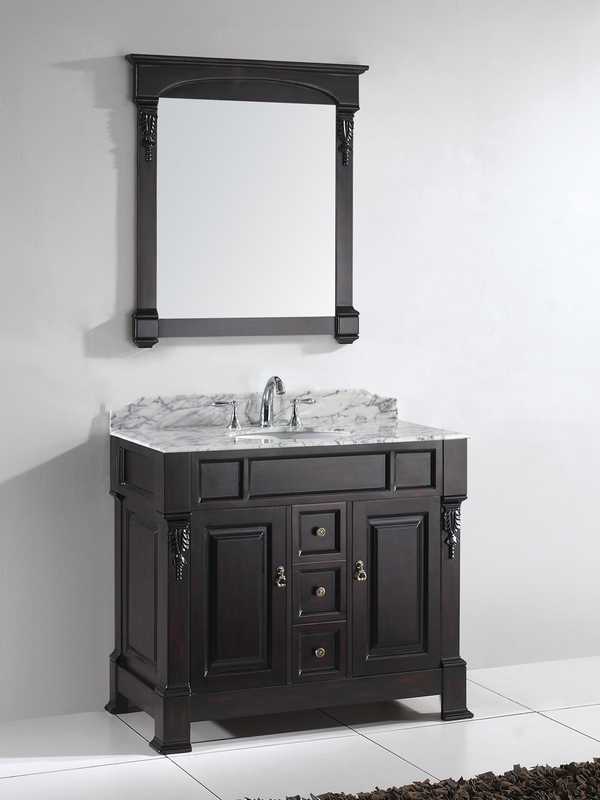 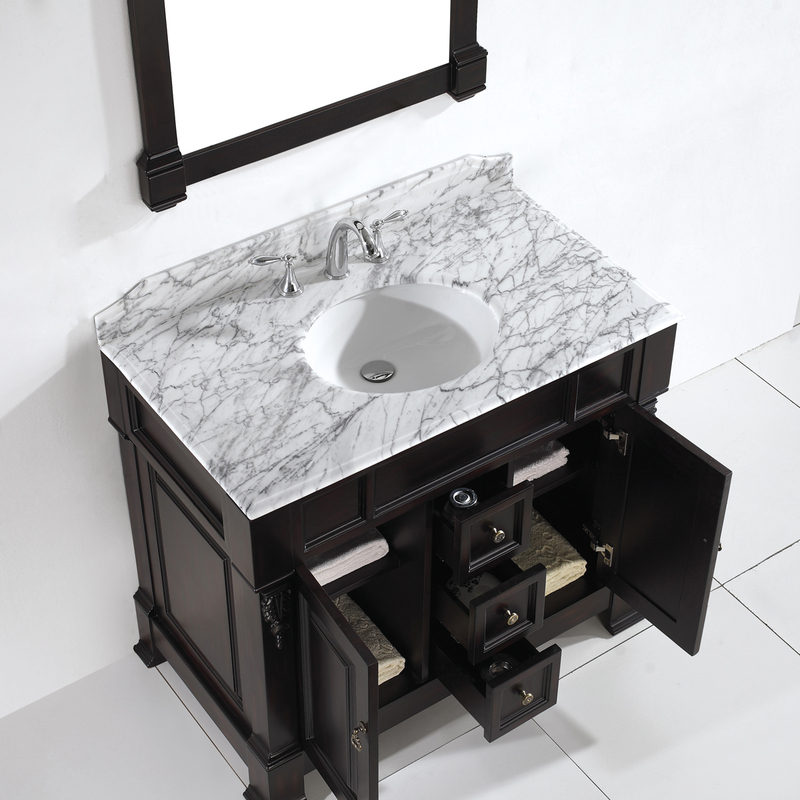 The Huntshire Single Bathroom Vanity packs a rather strong punch for a traditional vanity. 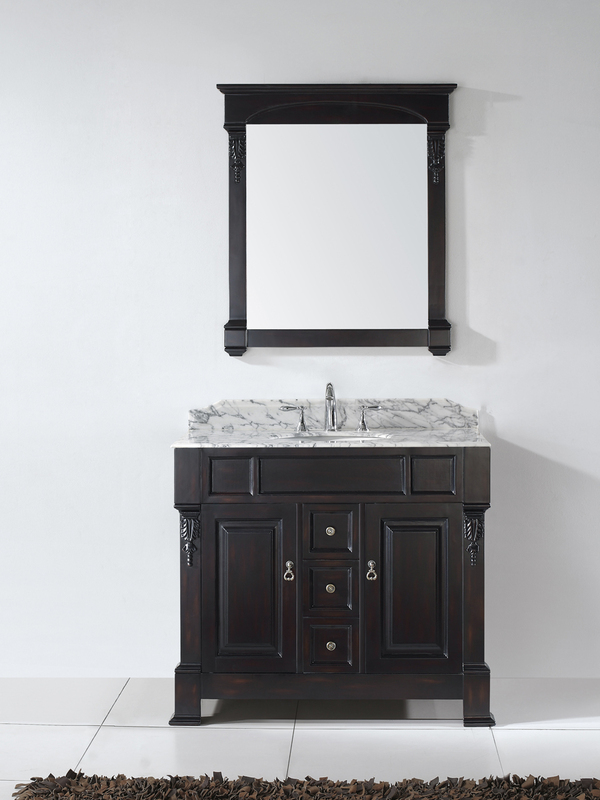 It's the slightly bigger brother of the 35.8" model, but the few extra inches offered by the increased width of this vanity allow for a little more storage than it's smaller counterpart. 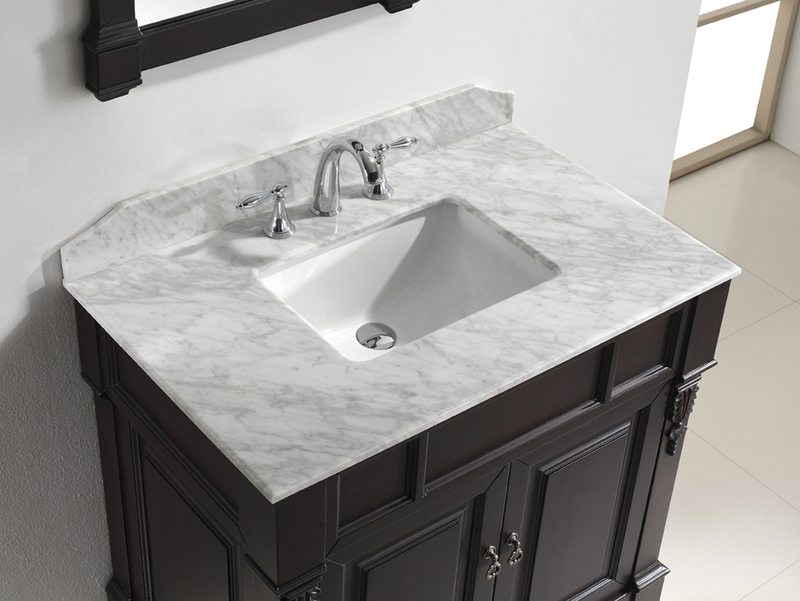 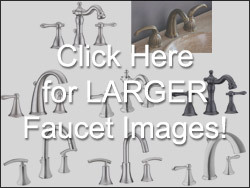 It features a design that fits rather well between a traditionally design bathroom and the more modern design options that are out there. 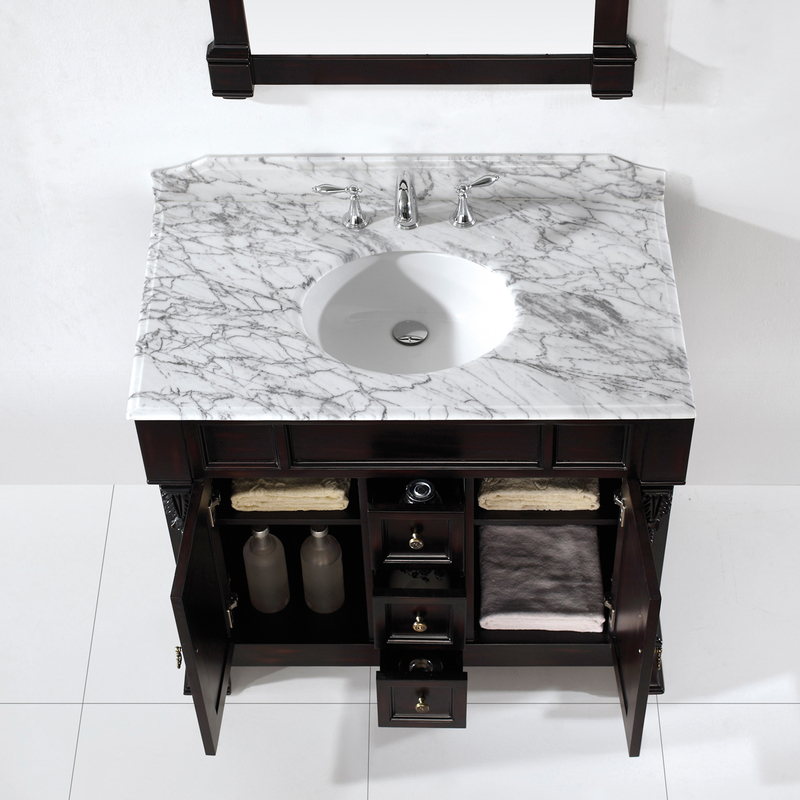 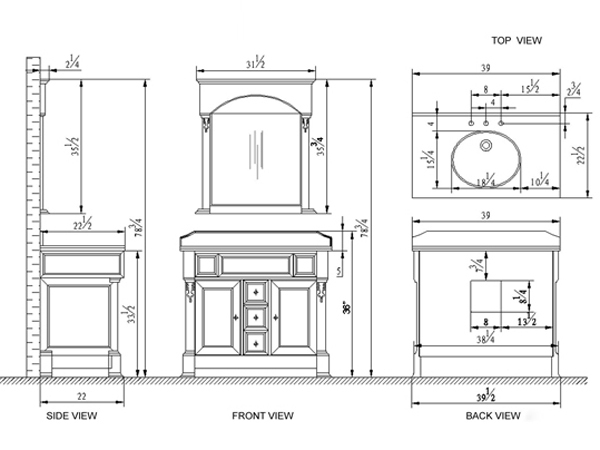 Each vanity is put together by hand and the cabinet is built with solid oak.